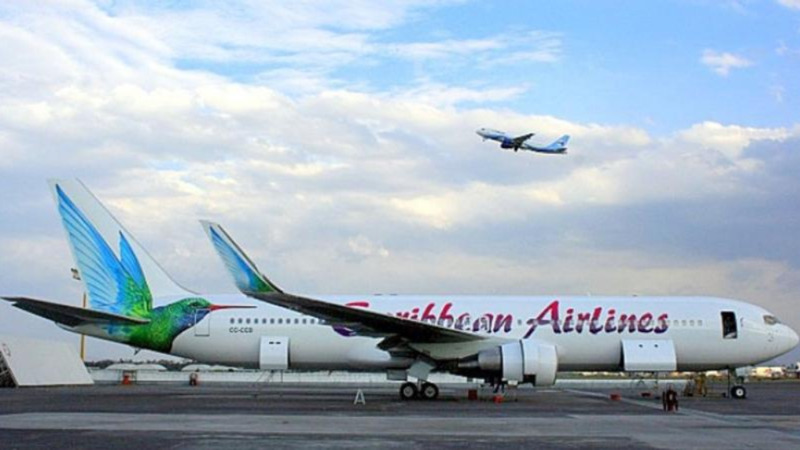 Caribbean Airlines announced that it has re-launched its website. The new site has been re-designed to be more user-friendly with improved navigation and functionality, providing a unique Caribbean digital experience for its customers. 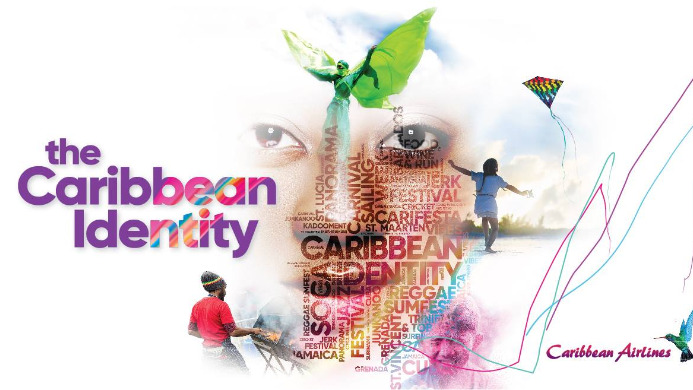 It will showcase the airline’s products and services, the new corporate campaign the Caribbean Identity, and useful information on all Caribbean Airlines’ destinations, complete with stunning high-resolution photography. 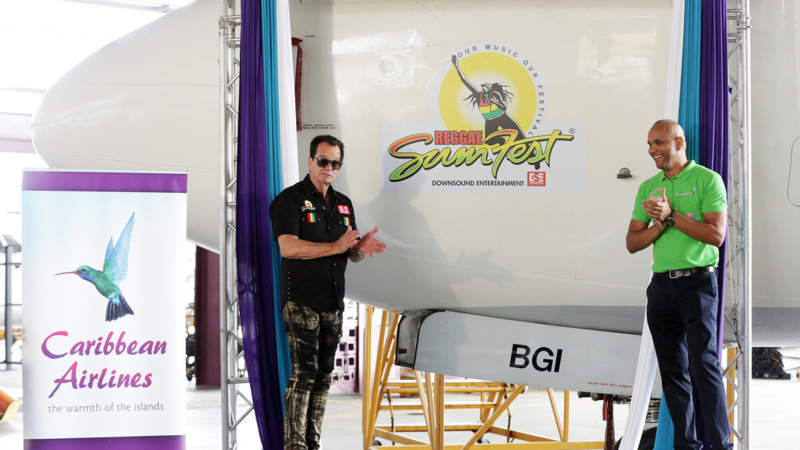 “Our customers are at the core of all the decisions we make and we know that more and more of them are booking their flights online," said Garvin Medera, CEO, Caribbean Airlines. "The new look and feel of the website is a direct response to customer feedback. We have done a visual overhaul, with more welcoming, modern features, built on the latest technology and providing a responsive user design that adapts to all types of devices”. 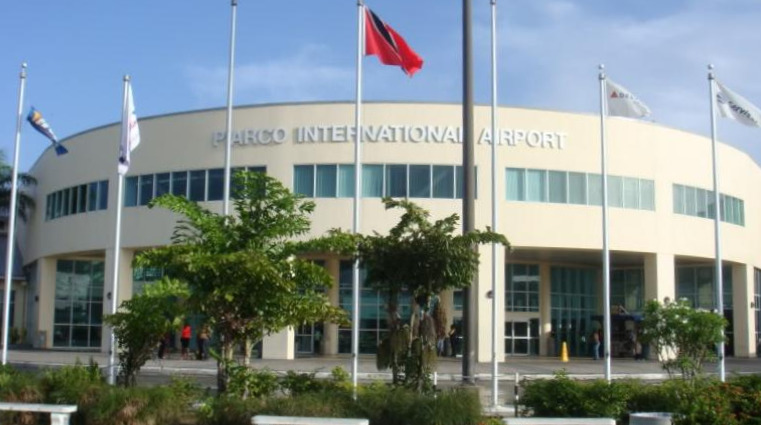 The airline also recently announced nonstop flights between Barbados and Kingston, Jamaica which will run twice a week on Mondays and Fridays. To commemorate the new route, they are offering customers 15% off flights between the two islands until April 15, 2019. Passengers' travel dates must be between April 15 to June 28, 2019.